"It's everywhere. You don't arrive if you're not into it." 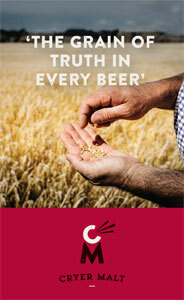 So says Dan Ryan, newly crowned Publican of the Year at the second Time Out Sydney Pub Awards, of craft beer. "It's good for us as there's so many venues you can go to and hang out." A scan of the winners announced at Monday night's awards evening backs up his claim. 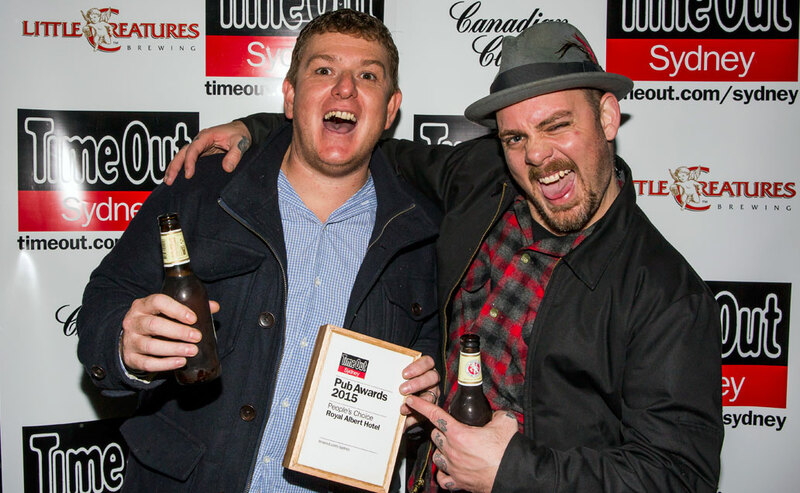 Dan's pub, the Dove & Olive in Surry Hills, took out the Best Pub title too, while sister venue Keg & Brew was runner up in the Revival category. Other winners that will be familiar to readers of this site included The Local Taphouse in Darlinghurst, which joined its St Kilda sibling in taking the Best Beer List title ahead of Forest Lodge, the Welcome Hotel with Best Pub Food for the second year running, and the Royal Albert Hotel, which won the People's Choice award – the only one voted for by the public. "We're just stoked to be Pub of the Year," says Dan (pictured above with award in hand and hearty beard on face). "There's so many pubs in Sydney so to take that out is pretty amazing. "You can see from the places nominated that if you're not serious about your beer, you're not going to be up there any more. Venues have to have at least one decent beer on or people are going to think it's not worth going." It's not an issue at the Dove & Olive. While they have been praised by Time Out for doing everything right – beer, food, service, events (they even host opera) – their beer offering has been transformed since Dan took over the reins. Then there were 12 taps, with eight pouring Lion beers; today, there are 26 with two hand pumps the most recent additions. An even bigger expansion of the beer offering at nearby Keg & Brew, which now has 33 beers pouring at any one time, helped it to its Highly Commended award. "We're walking distance from each other and spend time between the two," says Dan, who is operations manager for both pubs. "It's got the best of both worlds – it's a small bar but also has 33 taps. We've got a crowd that expects that variety and everything just goes." People's Choice winner, Mick Bain of the Royal Albert (pictured below left) – another pub not far from the Dove & Olive and Keg & Brew – welcomed the focus on smaller venues within the list. And, as well as a focus on better beer, he believes the better venues are succeeding by focusing on what has traditionally worked in pubs. "I think it's back to old school roots," he says. "Friendly service, awesome products and a reasonable price – that's basically what it comes down to. "A lot of people are doing that now: beer offerings are a lot better; food offerings are a thousand times better than they have been and Sydney's quite competitive so pub meals aren't that expensive." 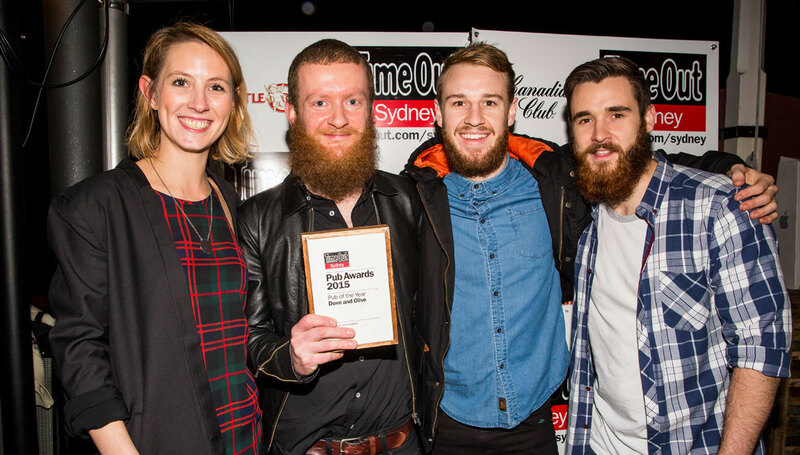 The awards evening marked the launch of the latest Time Out Sydney Pub Guide, which is available for $4.95 from June 18.